Introducing a fresh new look and way of working for the Encompass platform, with a better way to manage your workspaces and share information, giving you the ultimate Encompass experience. From the 30th November, our new version will become the standard way to conduct your searches. In this webinar, Lauren Dunlop, part of our Customer Success Team, takes you through the new functionality and layout. 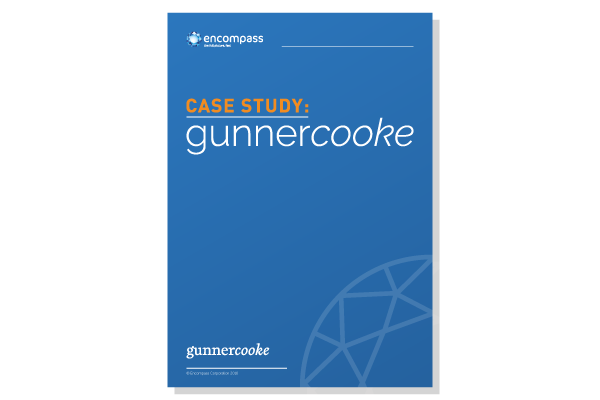 In this case study, we outline law firm gunnercooke‘s progressive approach to delivering client value, with Encompass at the heart of what they do. 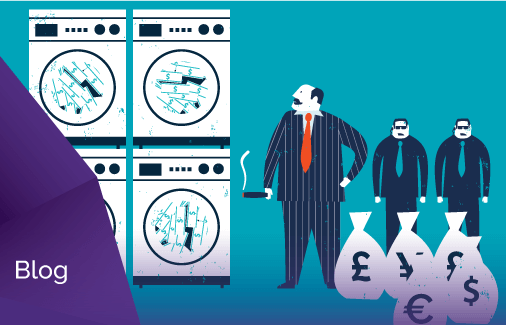 In our latest blog, we take a look at why, despite some of the strictest legislation, the UK remains an attractive target for money launderers. 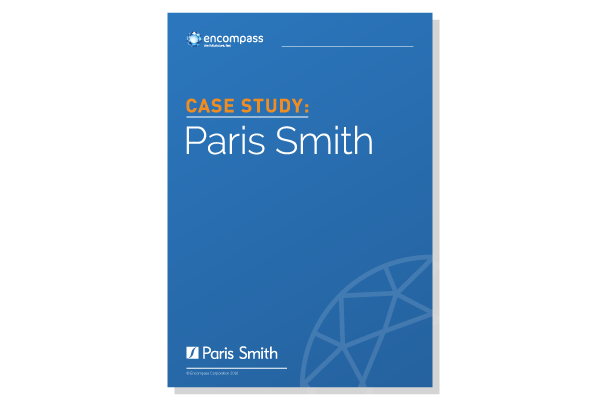 We caught up with Mike Pavitt of law firm Paris Smith to learn how he takes advantage of Encompass to identify new areas of business for the firm within existing clients.